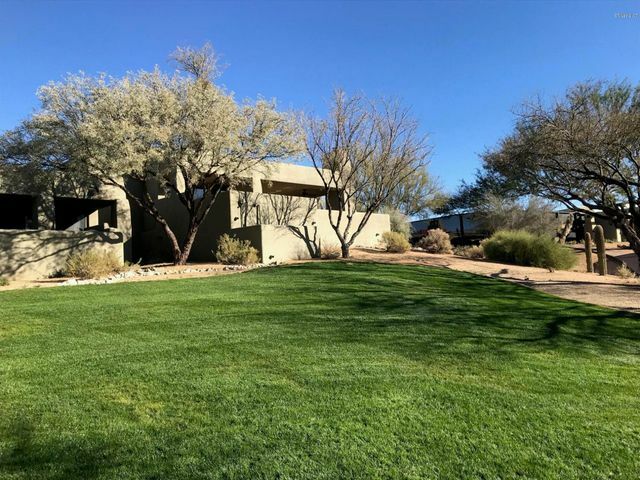 Desert Mountain is a luxury country club in North Scottsdale featuring six Jack Nicklaus Signature golf courses and a seventh short golf course. It is the only location in the world with six Jack Nicklaus courses is a single community. With seven courses to choose from, you can play a different course every day. Members also enjoy seven luxury clubhouses, restaurants, two pools, a fantastic tennis center with grass, clay and hard courts, an extensive fitness center and a relaxing spa. 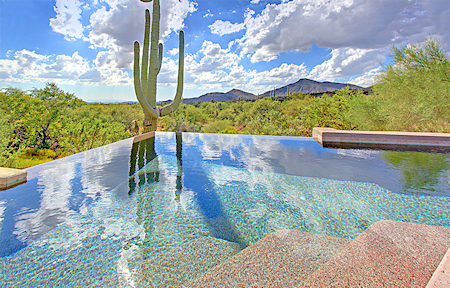 Desert Mountain homes range from affordable cottages to luxury custom estates. 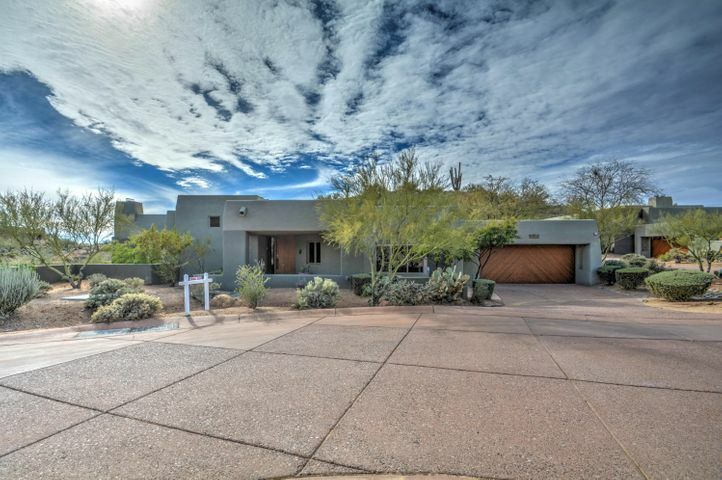 Many homes in Desert Mountain have golf course, mountain or city light views. You can easily compare Scottsdale golf clubs including current prices on our website. 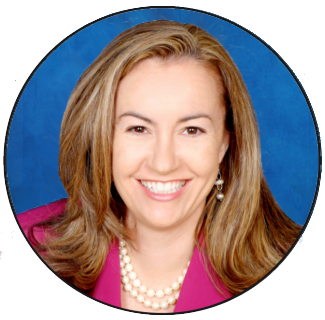 Contact Carmen Brodeur at carmen@topscottsdalehomes.com to schedule a tour of Desert Mountain homes for sale. 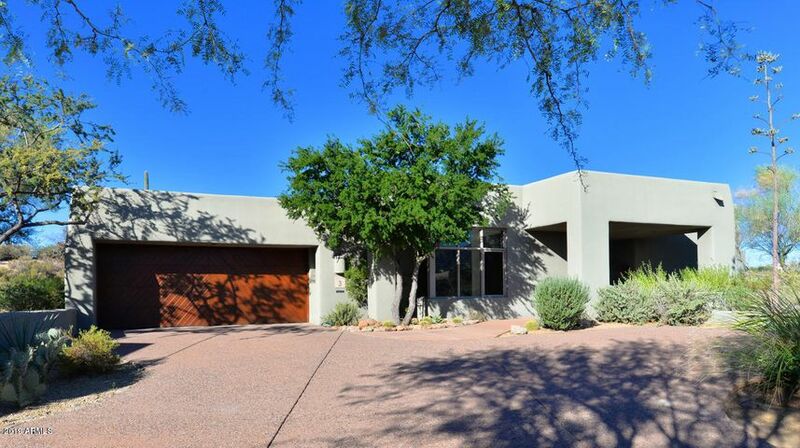 Desert Mountain offers spectacular scenery, golf and a great overall value. 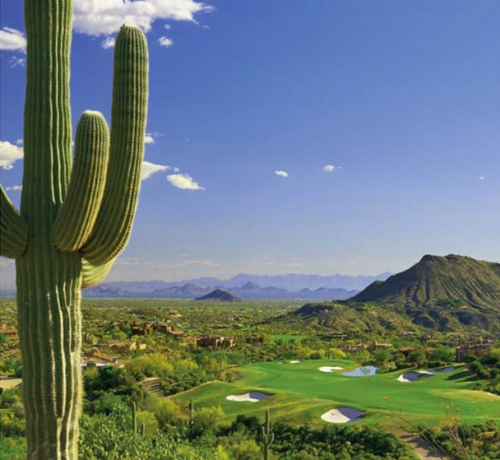 The Desert Mountain Golf Club is nestled among the Continental Mountains in the Sonoran Desert of North Scottsdale, Arizona. 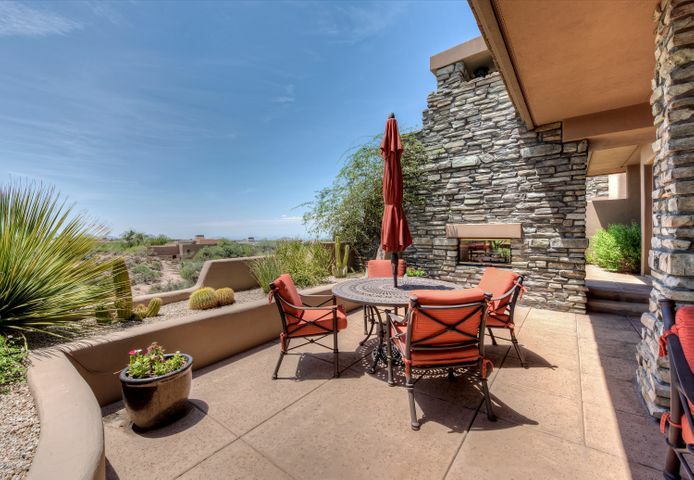 It offers breathtaking views and quick access to the culture and city living of Scottsdale. There’s something here for everyone, whether you are looking for a sunny vacation home or retirement hideaway. Desert Mountain is in a category all to itself offering customized attached villas to estate sized homes of up to 13 acres. Jack Nicklaus said his greatest accomplishment was designing the six golf courses at Desert Mountain. 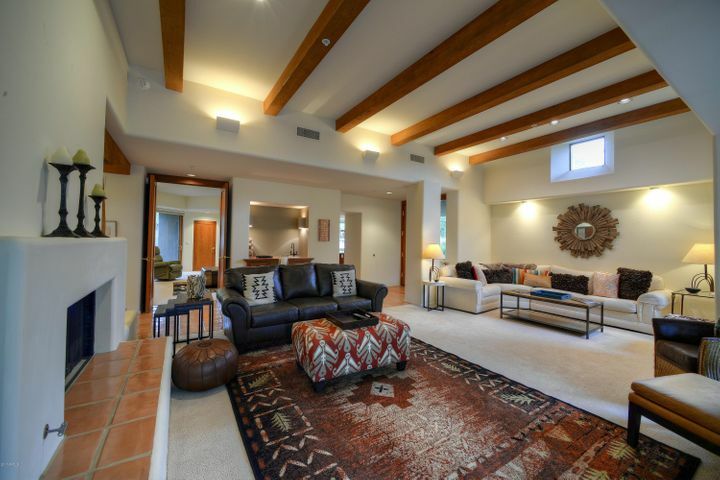 The golf courses are a big selling features of this 8,000-acre guard gated community in Scottsdale. However, you may be surprised to find out that the golf courses at Desert Mountain are only one of many desirable features. It also boasts one of the top ten tennis facilities in the country with grass, clay and hard courts. The Sonoran Fitness Center and Spa is an impressive 3000 sq ft and has all of the latest equipment. You can also stay active and involved at Desert Mountain by joining one of the many clubs available—hunt club, cycling club, bridge, majohng—or take a cooking class. Kids can take advantage of world-class amenities as well, with the youth programs offering junior sports like golf, tennis, swimming and basketball. Desert Mountain offers both fine and casual dining at the six golf clubhouse restaurants. Enjoy a formal dinner for two or a laid-back dinner with the whole family. 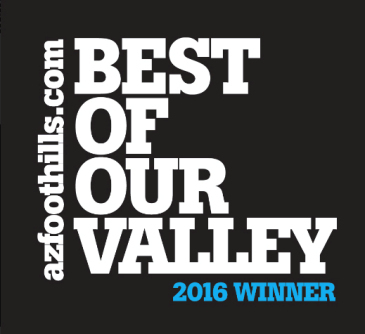 You’ll find it all at Desert Mountain. 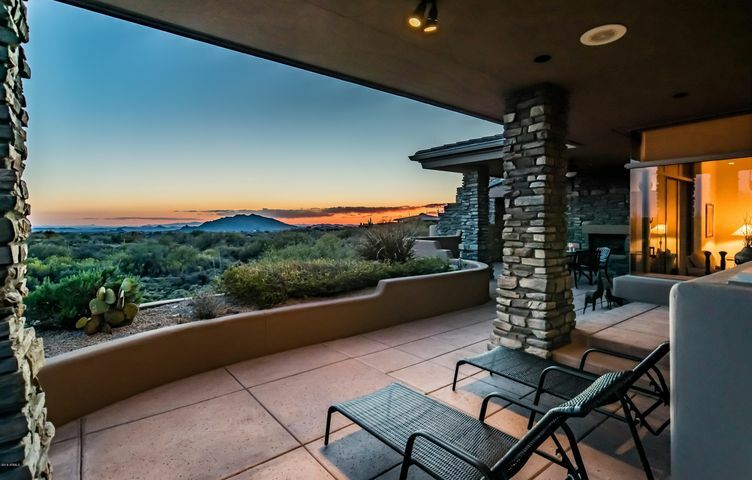 No matter where you have looked for a luxury home before, you’re sure to fall in love with Desert Mountain’s beautiful scenery and world class amenities. 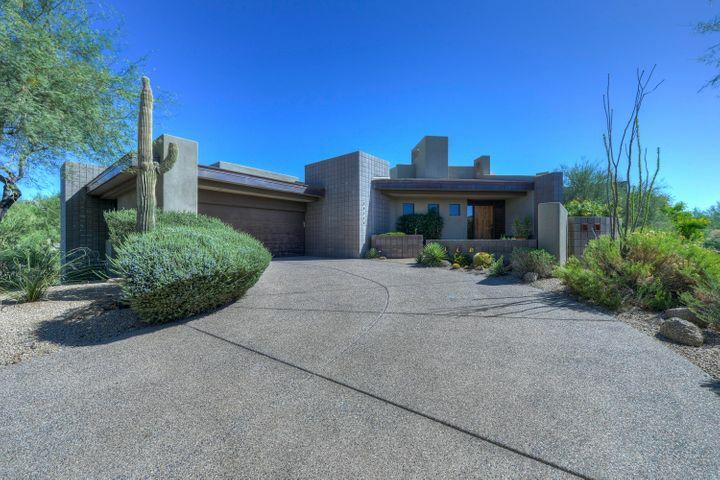 Whether you’re seeking your first luxury home, or a seasonal getaway property, the homes and villas of Desert Mountain have everything you have been looking for. When you make Desert Mountain your home, you can enjoy world-class golf, high-quality pampering, fine dining, and expansive views. 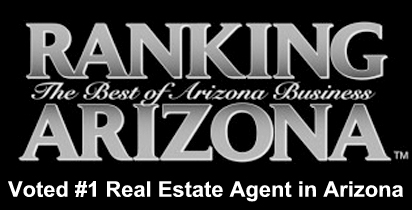 When you buy a home in Desert Mountain, you’re buying more than a house. You’re buying a piece of one of the country’s finest neighborhoods, featuring some of the best amenities. It is a luxury community surrounded by world class golf courses. It all adds up to a decadent lifestyle. You deserve nothing but the best. 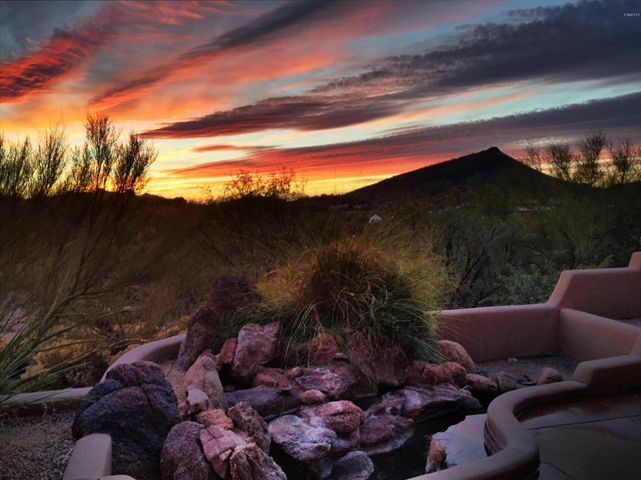 Buy your piece of Desert Mountain and start enjoying the good life. 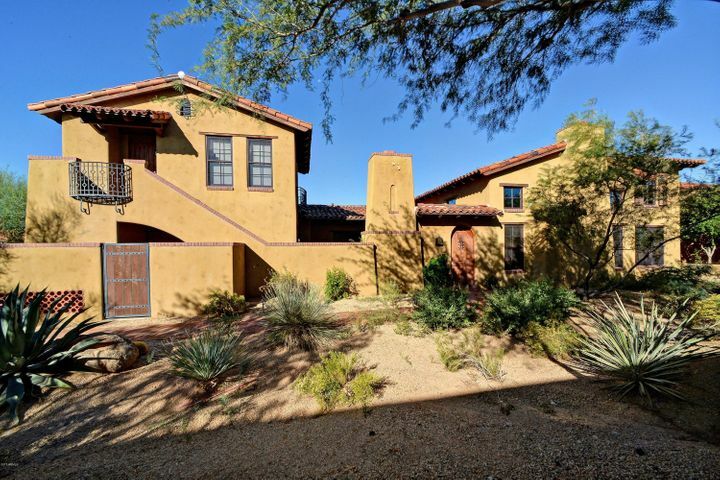 For more information on how you can become a part of the Desert Mountain community, call Carmen Brodeur today at (602) 791-0536, and schedule an appointment to see the homes for sale in Desert Mountain.